Macomber Estate|Luxury Homes In Pebble Beach|Ocean View Homes For Sale. 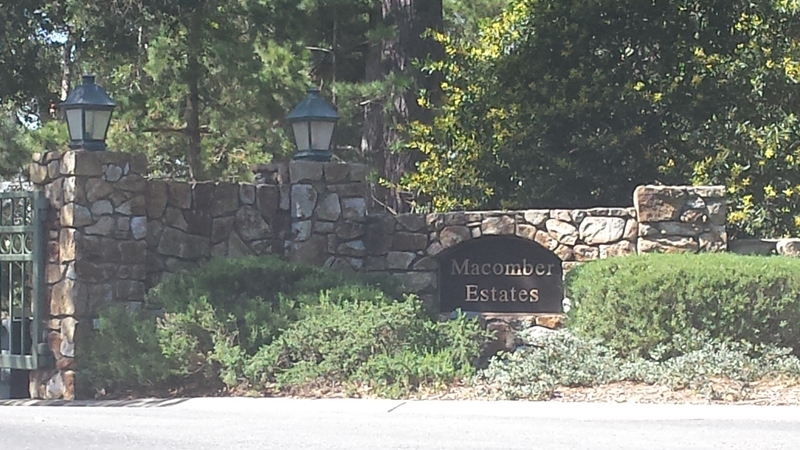 Macomber Estates in Pebble Beach is accessed quickly upon entering Pebble Beach at the main gate by taking Del Ciervo Road. This gated enclave of large luxury homes in Pebble Beach has some lovely ocean views out towards Carmel and Point Lobos. Because these properties aren't often available, look at the other stunning Pebble Beach real estate for sale, below.